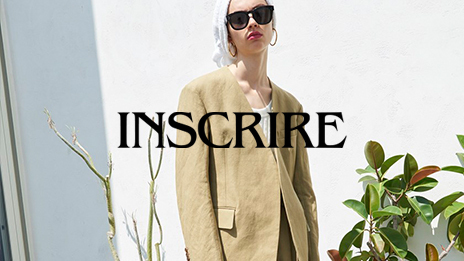 il Sandalo of Capri | BRANDS | AMAN CO., LTD. 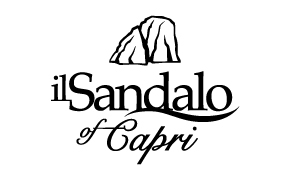 The il Sandalo brand is recognized around the world as the premier hand custom craftsmen of the finest quality woman’s sandals. For over 30 years, il Sandalo has enjoyed tremendous success designing, manufacturing and selling its own product lines in Naples, Italy. il Sandalo sells through company operated retail stores in Palm Beach and Naples, Florida and Porto Rotondo – Sardinia, Italy.